Want to have a boy? There are many reasons to want a boy baby over a girl baby. If you’re interested in having a boy, don’t worry. 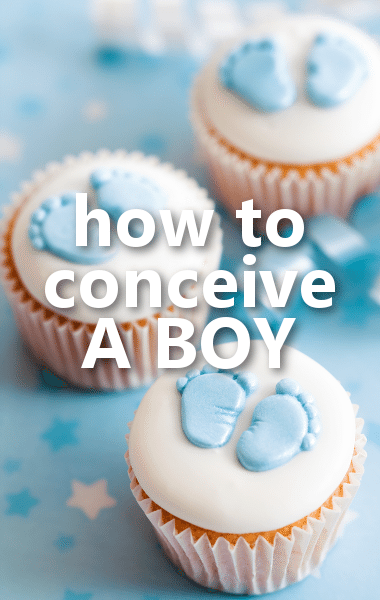 There are many different approaches to trying to choose gender to ensure you’ll have a boy baby, although some are a little bit more scientific than others. Check it out below!